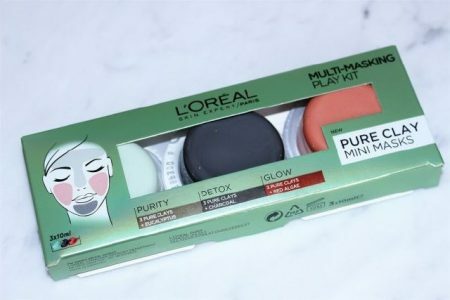 Customize your masking routine with L’Oreal’s Eucalyptus mask to purify, Red Algae mask to brighten and Charcoal mask to draw out impurities! 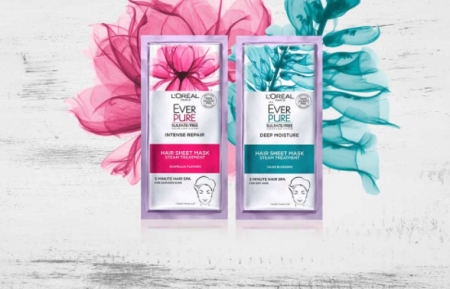 Hurry and sign up for a FREE L’Oreal Pure-Clay Multi-Masking Sample! Simply follow the link over to the offer page and fill in the form with your shipping information. Offer available while supplies last only. 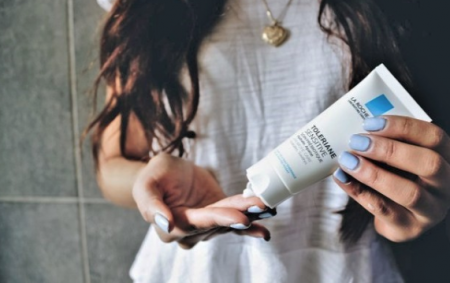 La Roche-Posay Toleriane Sensitive is the number 1 sensitive skincare range recommended by dermatologists in Canada! You can claim a FREE sample of La Roche-Posay Toleriane Sensitive. Simply follow the link over to the offer page and fill in the form with shipping information. Limit of 1 FREE sample per household. Offer available for a limited time while supplies last only. 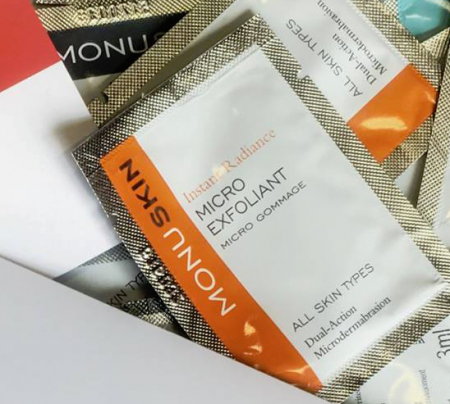 Right now you can request a FREE sampler of Monuskin natural skin care! 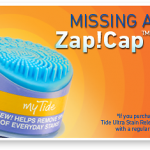 Simply follow the link over to their request page and follow the instructions to receive your FREE sample in the mail. 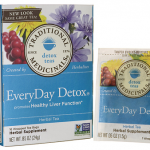 Limit of 1 FREE sampler per household. Product Description: Monuskin uses the best of nature: Plants, Herbs, Minerals, & Essential Oils. 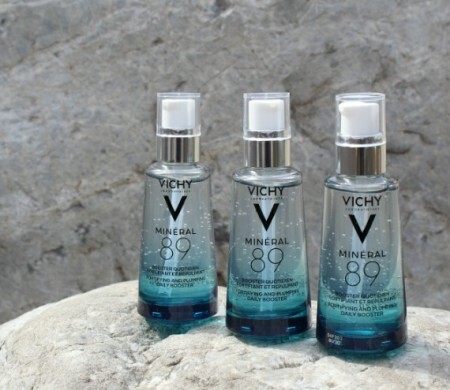 Discover a new generation of face moisturizer with the new Vichy Mineral 89! 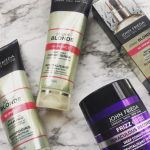 Sign up now and claim your FREE sample! Simply follow the link over to the offer page and fill in your information. 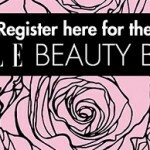 Your FREE sample of Vichy Mineral 89 will be sent to you in the mail. 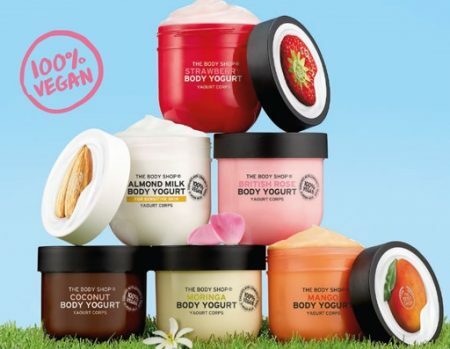 Limit of 1 FREE sample per household. Available while supplies last only. 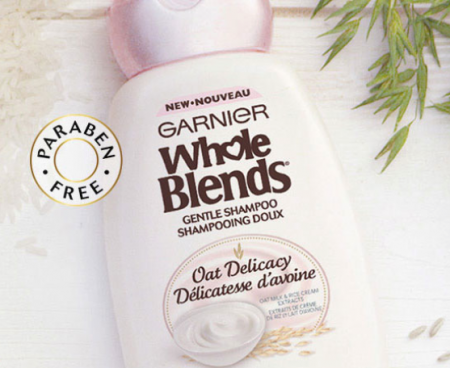 Claim a FREE Sampler of Garnier Whole Blends Oat Delicacy! Simply follow the link over to the offer page and fill in the form with your complete information. Your FREE sampler will come in the mail. Available while supplies last only. 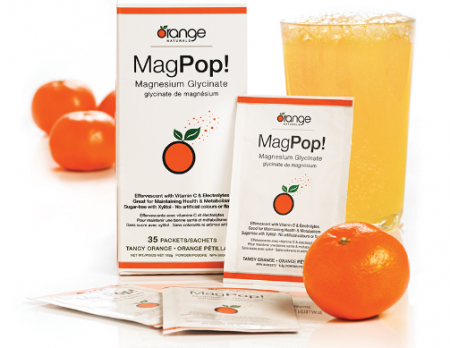 Get a Free Sample Pack of Orange Naturals MagPop! 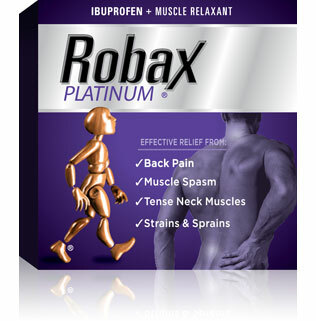 Supplement with pure magnesium, vitamin C and electrolytes without any added sugar, artificial colours or flavours! 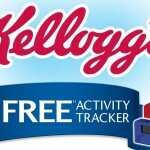 Just fill in the form with your information to request this freebie. Please allow 15-20 business days for delivery. 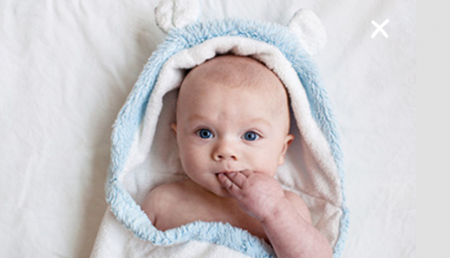 Click here to complete the form to join the Similac Club and receive your FREE Similac Mom and formula samples, and welcome package. As a member you will receive up to $160 in free gifts such as Free samples for babies, rebate cheques, and an exclusive Similac starter pack.